If you don't yet know the name Laurie Luhn, you may be introduced to her in the upcoming Showtime series The Loudest Voice in the Room, based on the nonfiction account of the late Roger Ailes' Fox News empire. And according to a recently filed lawsuit from Luhn, she's not happy with how she assumes she'll be portrayed in the Russell Crowe-starring show. According to The Hollywood Reporter, she's suing Showtime and other involved parties for $750 million in damages. Luhn's main point of contention with her portrayal on the series is her position as a "pimp" for Ailes. Luhn cites a news article by Gabriel Sherman, author of the book the show is based on, claiming she "denied ever setting Ailes up with her staff for explicitly sexual purposes, but she did send them in for private meetings with him where she knew they could be exposed to sexual harassment" as grounds for her expectations for how she will be portrayed on the program. Luhn reportedly reached out to the show's producers in order to serve as a consultant before resorting to the present legal action instead. Luhn says that instead of being a co-conspirator in Roger Ailes' numerous sexual crimes against Fox News employees, she was in fact a victim of Ailes' abuse during her time as Ailes' employee. 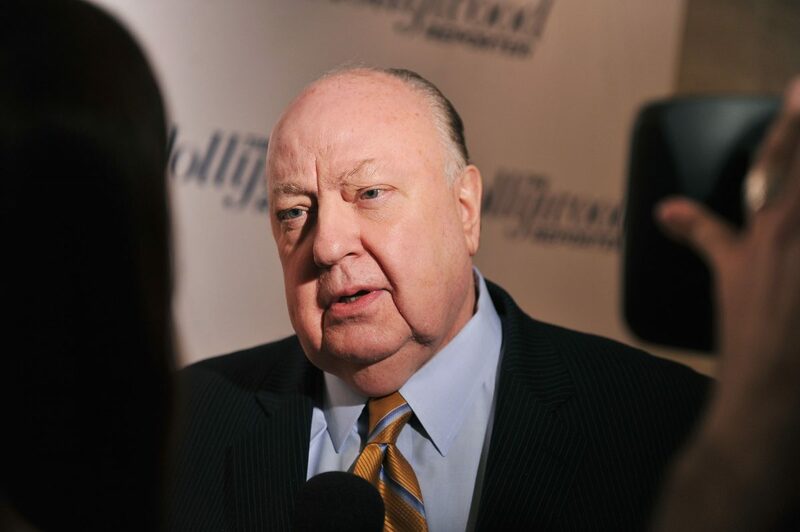 The suit goes into disturbing details about her professional relationship with Ailes, claiming that he used mind-control techniques to manipulate her, as well as threatening to release embarrassing photos and videos as a way to keep her in line. And when Showtime, production company Blumhouse, and Sherman refused to consult with her for the series ("obviously believing that their self-styled powerful standing in Hollywood and the entertainment industry and far superior financial positions would dissuade plaintiff from filing this lawsuit," according to the lawsuit itself), she filed suit. Luhn wants $250 million in actual and compensatory damages and another $500 million in punitive damages so as "to punish and impress upon defendants the seriousness of their conduct and to deter similar conduct in the future." She's also looking for a permanent injunction to prevent the defendants from using her story in any commercial way. Former Fox News Network founder, Roger Ailes, is the secret buyer of a house in Palm Beach, Florida, bought earlier this month for $36 million. Nothing like a massive inheritance to give you the confidence to file for divorce!